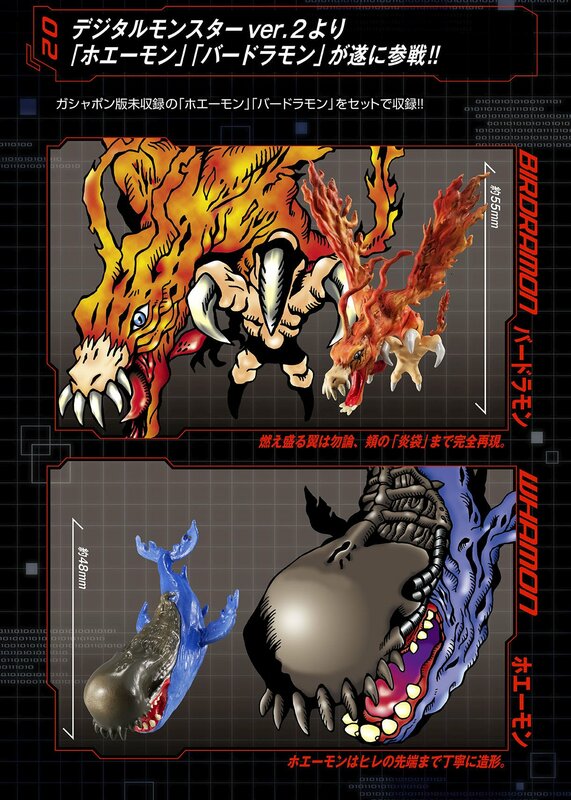 The second series of Digital Monster Capsule Mascot Collection Premium figures! This was initially teased when the first series went up for pre-order a few months ago, and since then it's been silence... but it's finally time for all the details for the new set! 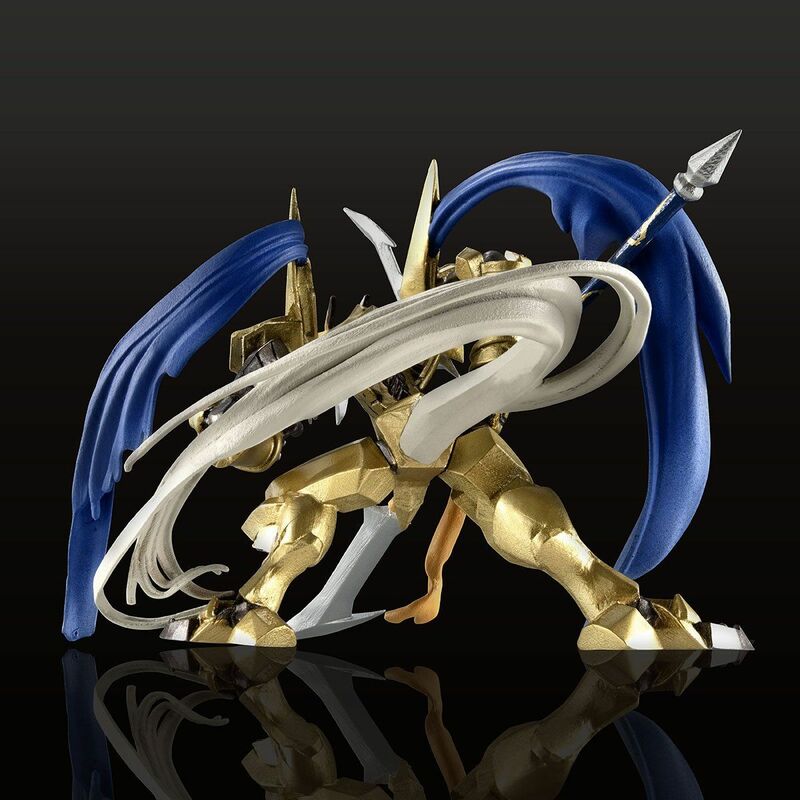 Just like the normal Capsule Mascot Collection figures, each figure is made to be a 3d representation of the official Bandai art for the Digimon. 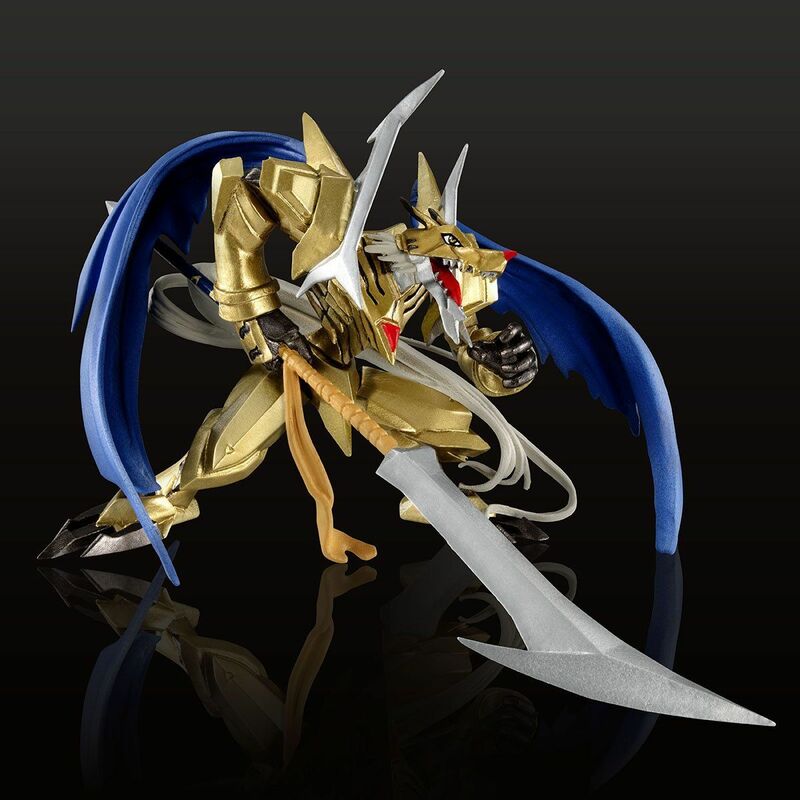 The first figure is CresGarurumon, a newer Digimon who first appeared in the 20th Anniversary V-Pet! Just like BlitzGreymon before him, this is the first figure CresGarurumon has ever had and it's roughly 3 inches tall. Extra effort was put in to have it look great from every angle. Also in the first series will be two more Digimon, but instead of from something newer, they are both from the original run of V-Pets! Birdramon! 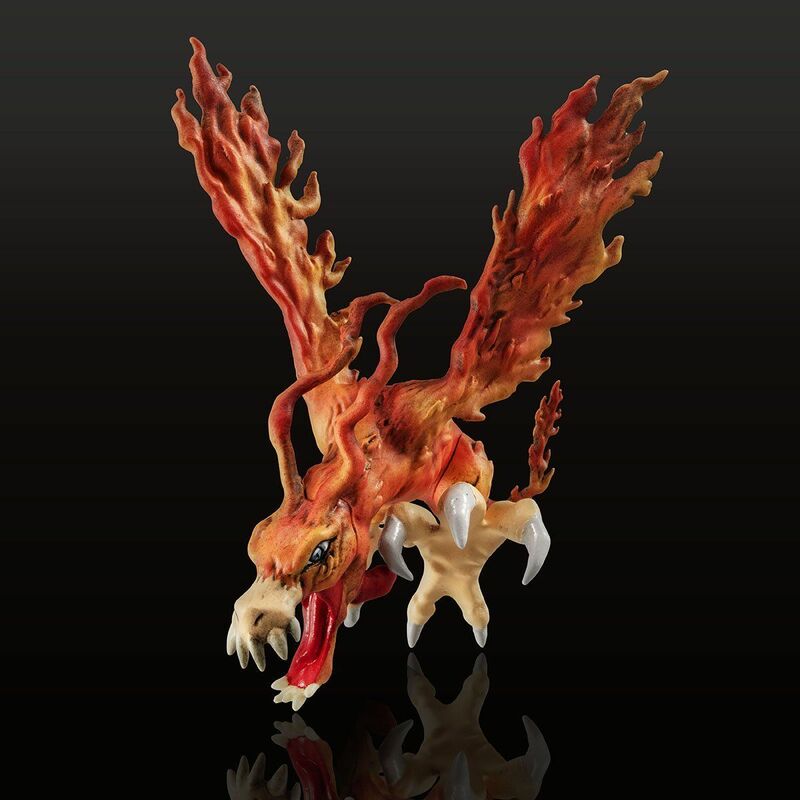 The paint scheme reproduces the flaming look of the wings, and even the look of the cheeks. Birdramon is roughly 2.1 inches tall. Whamon! Extra effort was spent on the fins down to the tips. 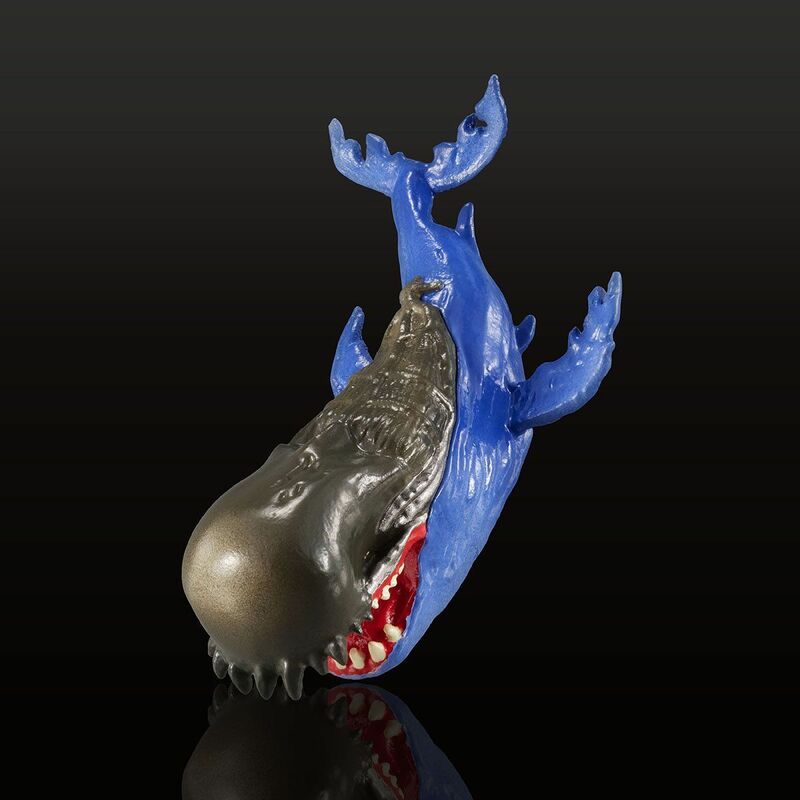 Whamon is roughly 1.6 inches tall. This time they won't be including any of the pre-existing normal Capsule Mascot figures with the set. Some clean images of the figures. It's a nice set of 3 figures! 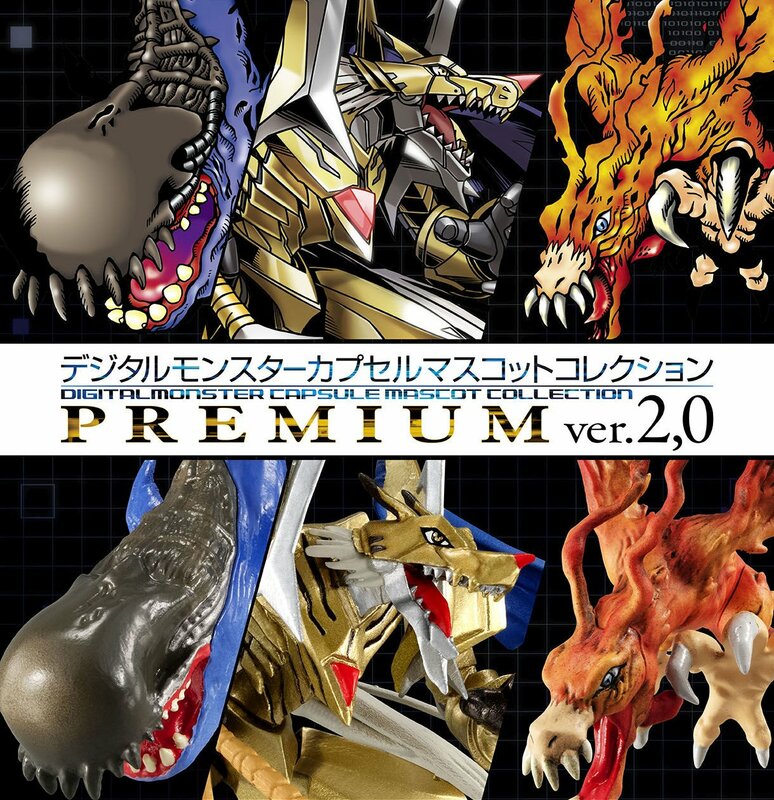 Pre-orders for Series 2 of the Digital Monster Capsule Mascot Collection Premium are open at Premium Bandai! The set costs 3,780 yen and shipping is scheduled for July 2019. Update- Changed the above since pre-orders are now open! 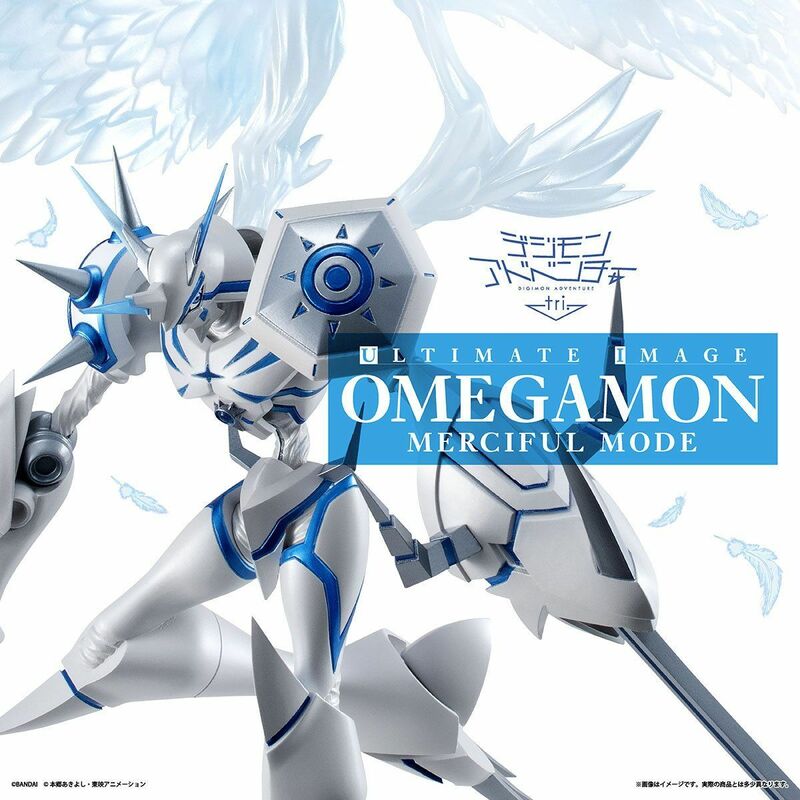 But the second pre-order period for Ultimate Image Omegamon Merciful Mode is still open for those who need all the Capsule Mascot figures. Argh, they don't include the Garurumon line? C'mon, man, I held off on those after they did it for the Greymon one. At least it's a little bit cheaper, but still. 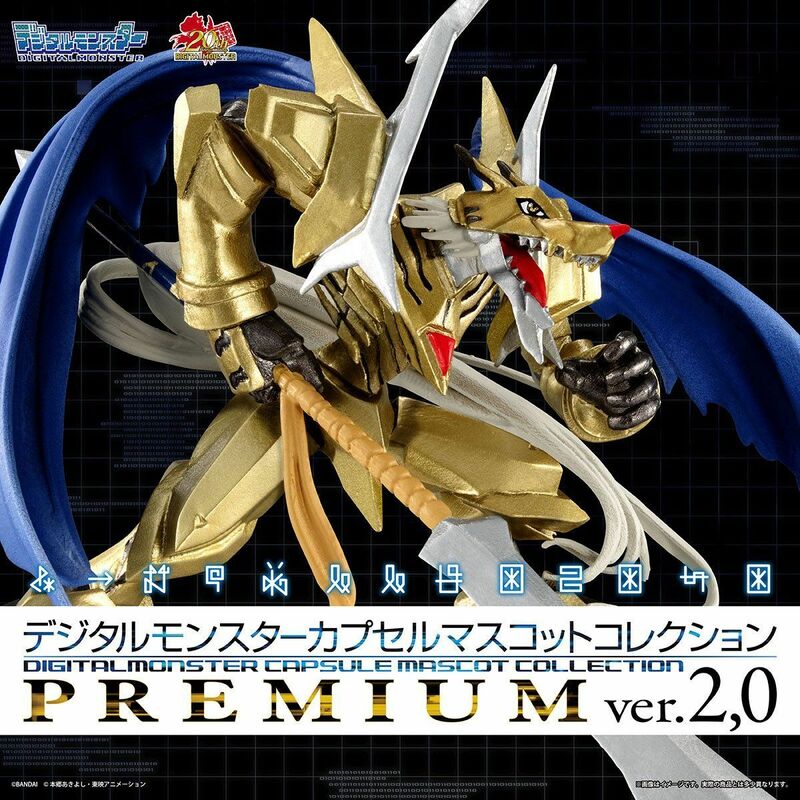 Is it me, or does CresGarurumon remind me of ZekeGreymon? 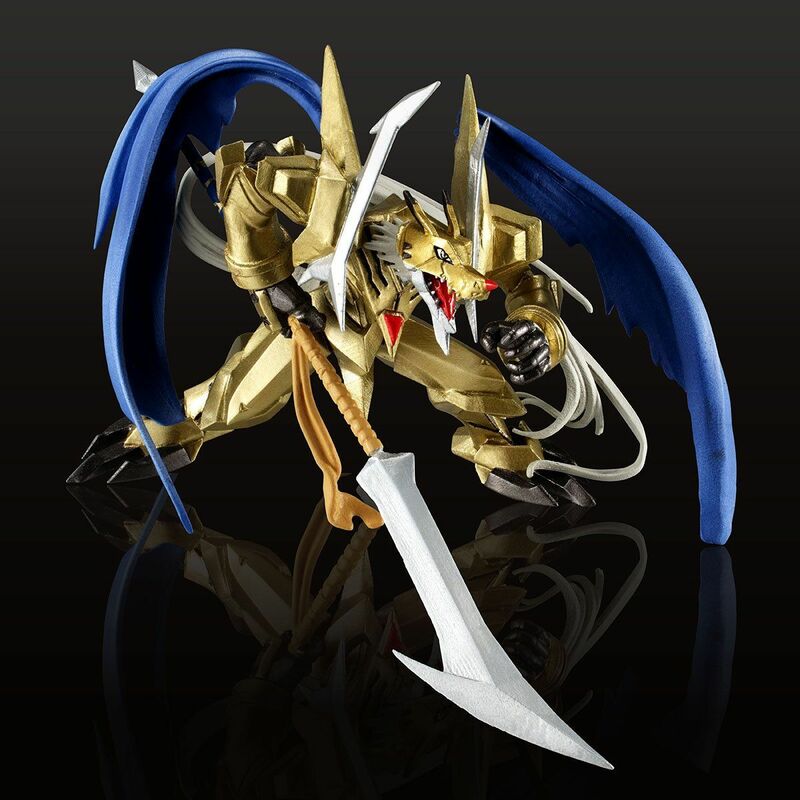 The CresGarurumon figure is really gorgeous. 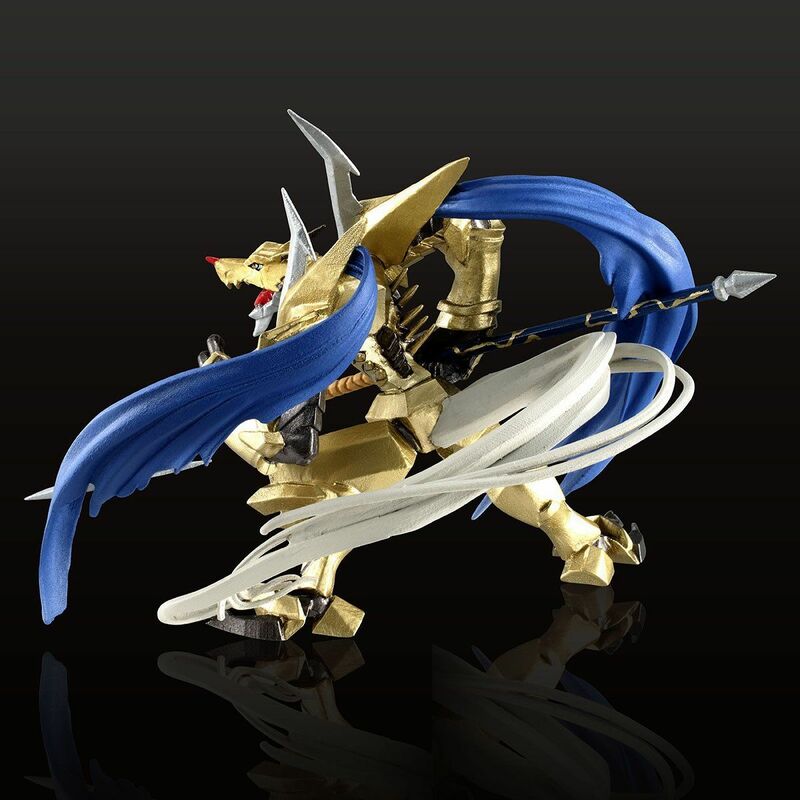 And yeah, it looks a lot to ZekeGreymon lol Hope this series will go forward and brings us some 20th exclusives like GraceNovamon or Rasielmon. CresGarurumon looks absolutely fantastic - and to be fair, they all do. I almost want to get this set just for Birdramon. Marciful Merciful Mode is still tempting me and I'm still going back-and-forth with myself over it. 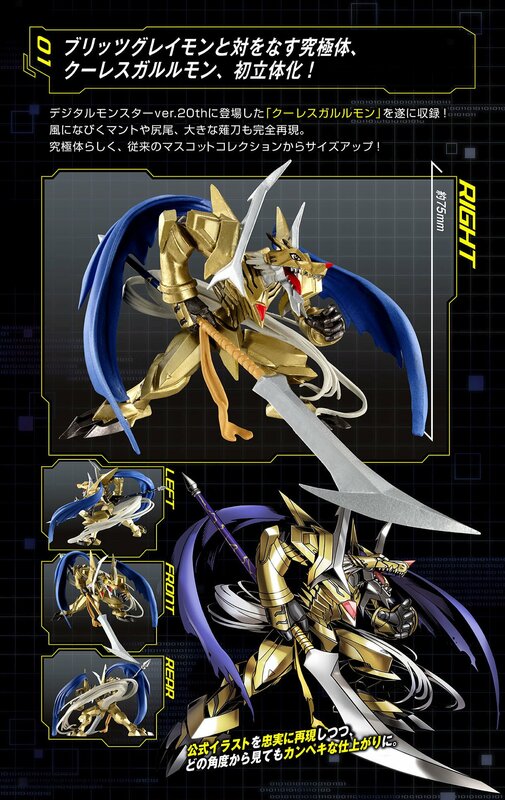 Although I wonder if we'll end up getting an Alter-S out of this series. Wow. That does look nice. For something that fancy, getting it right that small is hard. And the other two look nice too.